He was the first to jump into the river to rescue the family of five. 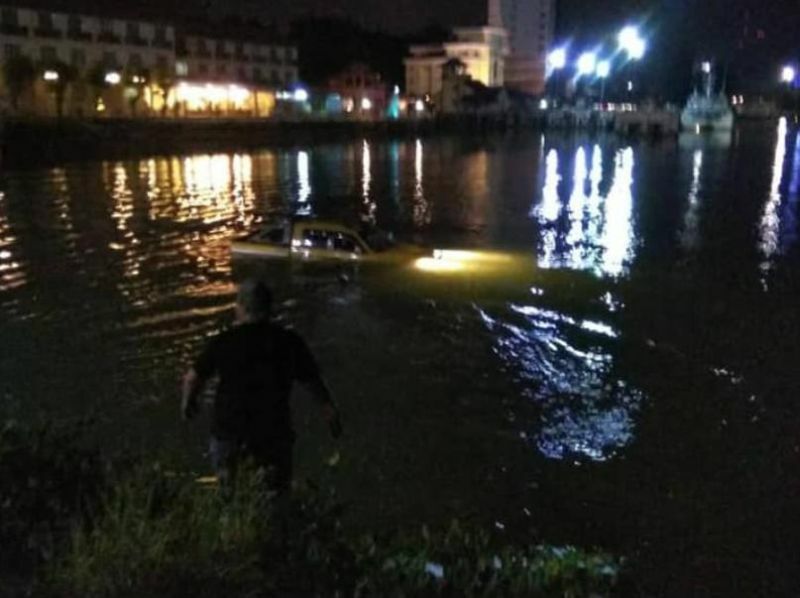 The 4WD vehicle was seen sinking into Sungai Terengganu on Pulau Warisan at 9.30pm. However, the man, identified as Abdul Bari Asyraf Mohd, has since been missing. Authorities believe that he might have drowned. 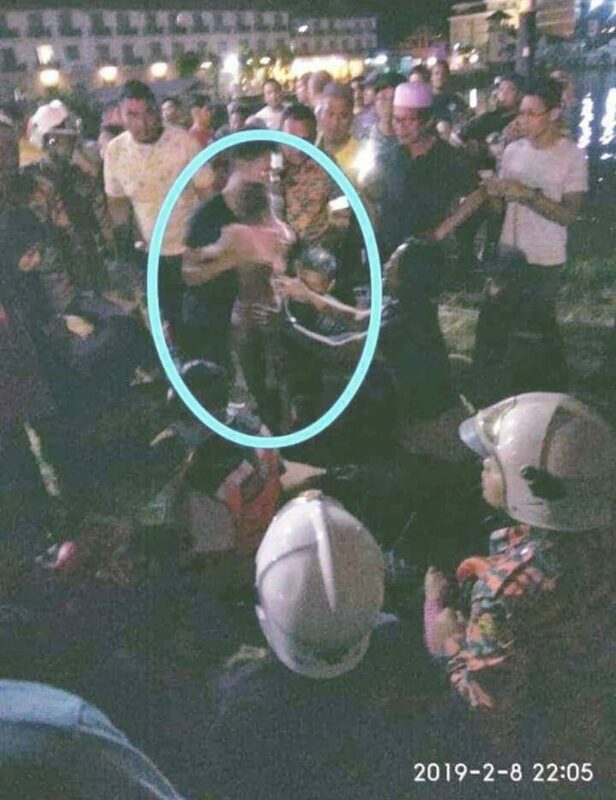 According to Terengganu Fire & Rescue Department operation head Mazimi Mohamad, 21 officers rushed to the scene after receiving a distress call at 9.45pm. "When the firemen arrived, all the victims had been rescued by passers-by," he was quoted as saying, adding that the incident happened when the driver attempted to shift the car but accidentally put it in reverse, causing it to move backwards. The family of five, comprising three women aged 23 to 37 years, and two girls aged three and 11﻿, were sent to Sultanah Nur Zahirah (HSNZ) Hospital for treatment. And while the 4WD Mitsubishi Storm was recovered at about 1am on Saturday, 9 February, the search for 31-year-old Abdul Bari was unsuccessful. Abdul Bari's mother said he left home after Asar prayers to go fishing with his friend. "Bari really liked to fish. Any free time he had, he would go out fishing with his friends at any fishing spot. He went out early today and returned home to pray and have lunch before going out again after Asar," the 60-year-old mother said. The mother only came to know of the incident after she was informed by her husband Mohd Mustafa who received a call from the police last night. "I saw the victim trying hard to stay afloat while holding a child, which prompted me to try and grab the child from him. However, I failed and then proceeded to rescue two women and brought them to the river bank," Omar, who is an officer with the Terengganu's Road Transport Department, was quoted as saying by NST Online. In the message, which suggested an impending death, Abdul Bari had written that the "thought of dying terrifies" him. "Yang aku takut jika ajal yang tibe (tiba) dulu." 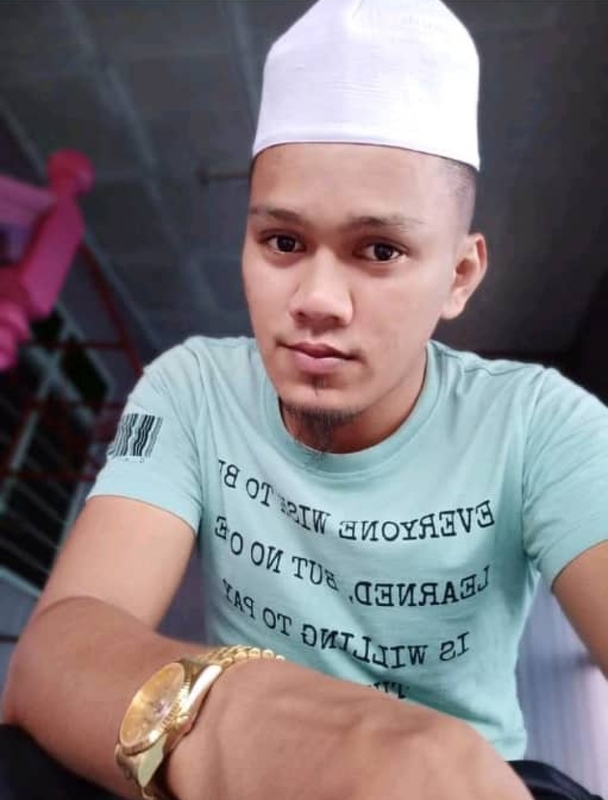 The Facebook status, which according to NST Online was uploaded on 14 November, has since garnered reactions from netizens who expressed sympathy for Bari's death, calling him 'a hero' and praying that his body would be found soon. The 31-year-old was the first to jump into the river to rescue the family of five. Abdul Bari's mother Masitah Awang (middle) unable to contain her tears during the special prayers session held for her son. The whale shark was found dead in waters off the Tanjung Aru beach. The abuse had allegedly been occurring since October 2018.